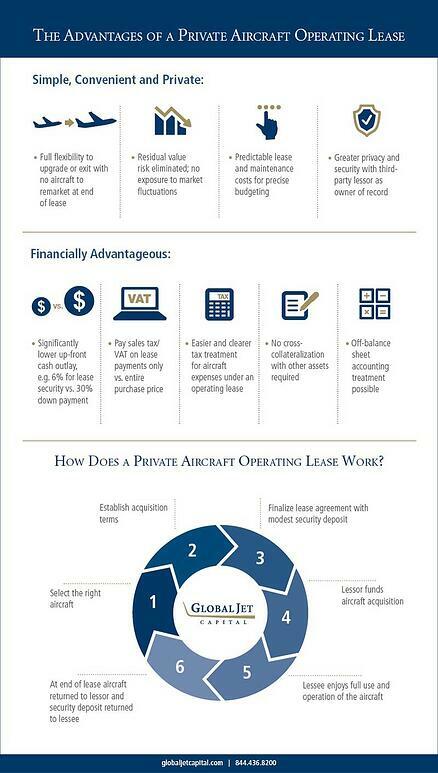 As the business aviation financing experts, Global Jet Capital is ready to help you find out whether a larger aircraft aligns with your unique needs. If it does, we’ll help make the numbers work. Get in touch with one of our aviation experts today at 844.436.8200, email us, or submit a contact form.